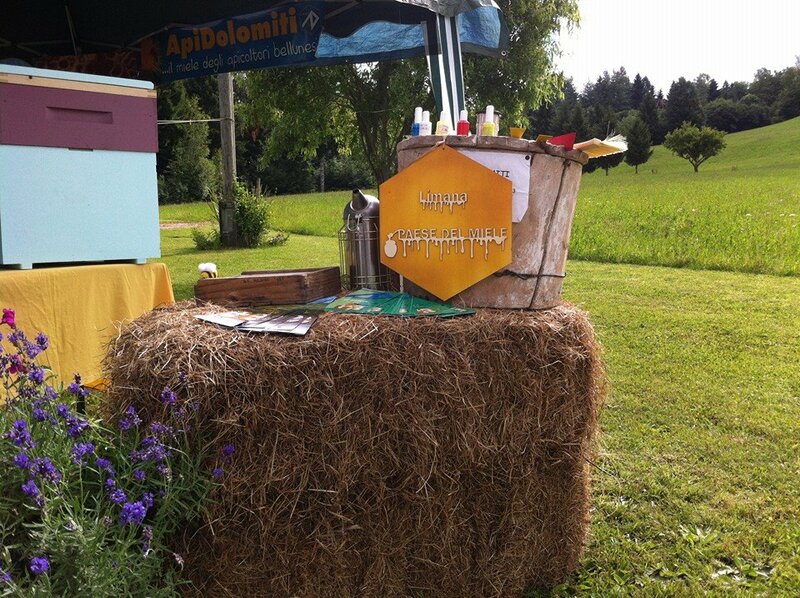 The beekeeping festival of Limana is dedicated to the bee world and to the honey of the Belluno Dolomites: here you can visit stalls that show the products of local farms and the honey of many beekeepers. 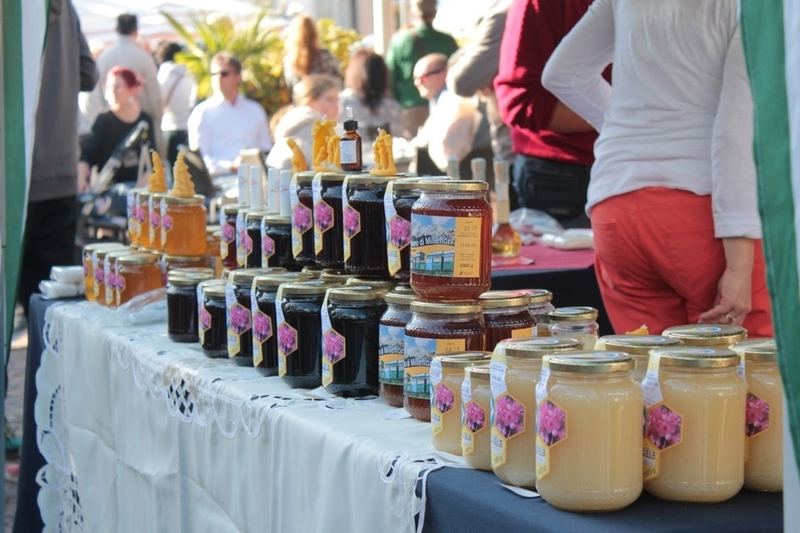 The event also includes taste workshops and entertainments activities set up in the marvellous setting of Limana, called the Honey Town. 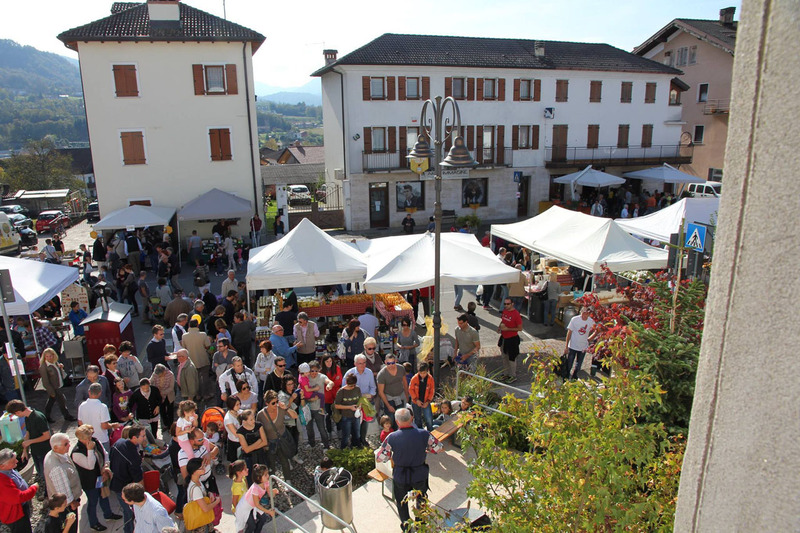 There are other 4 events of BELLUNO. 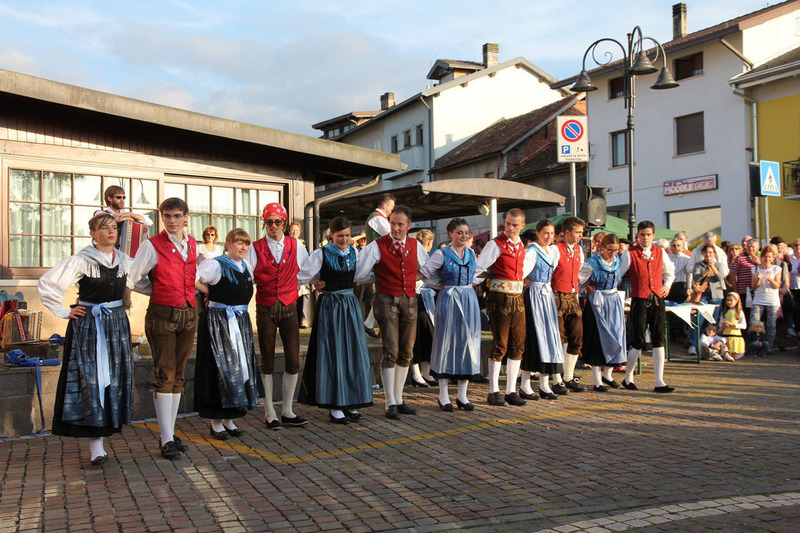 Discover them all! !